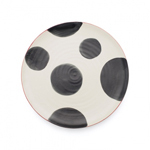 Nothing beats good food and good company, so celebrate meals with beautiful dinnerware. 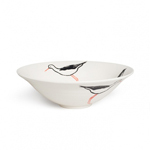 Choose from classic white, patterned or colourful tableware, with plates, bowls and serving dishes for every need. 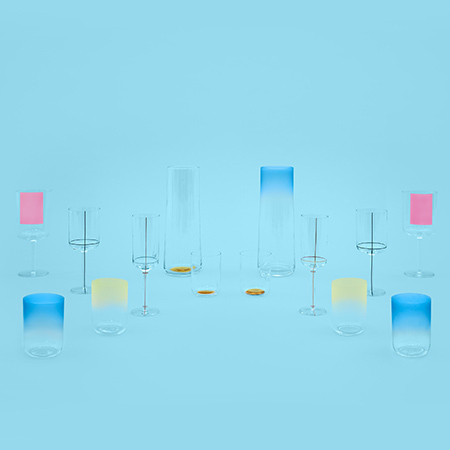 Contemporary glassware including tumblers and carafes bring elegance to the tabletop. 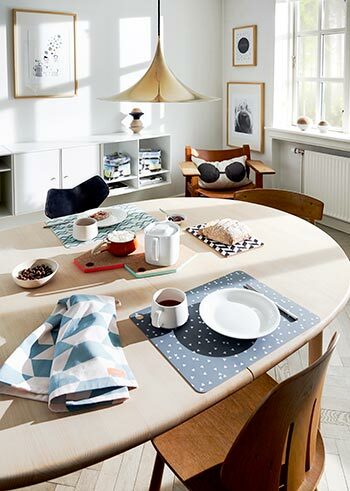 Complete the look with placemats and table linen to create a modern but elegant table setting. 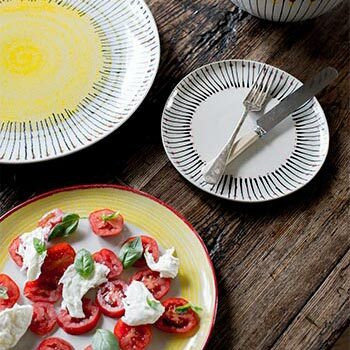 If it's a more relaxed affair with kids or eating al fresco try melamine dinner sets. 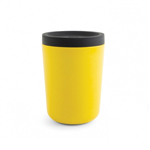 Designer dinnerware for modern living. 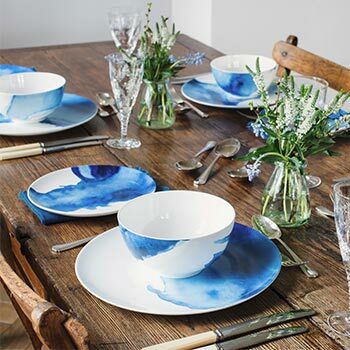 Inspired by the land and seascape of Cornish coves, this beautiful collection of illustrations were the winning entry in a competition Rick Stein launched to final year Art & Design students at Falmouth University, to create his new tabletop collection. Summer is coming, or so we're told! Make the most of the sunshine with a barbeque in the garden or a picnic in the park. 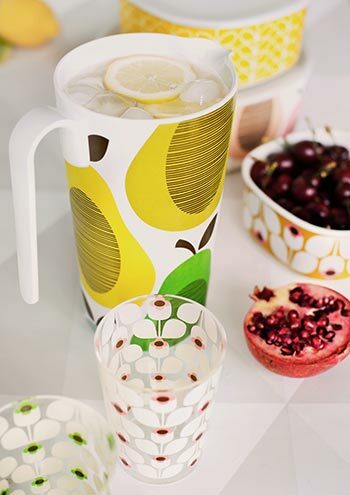 Our stylish and durable melamine tableware by Donna Wilson and Orla Kiely is perfect for outdoor dining. 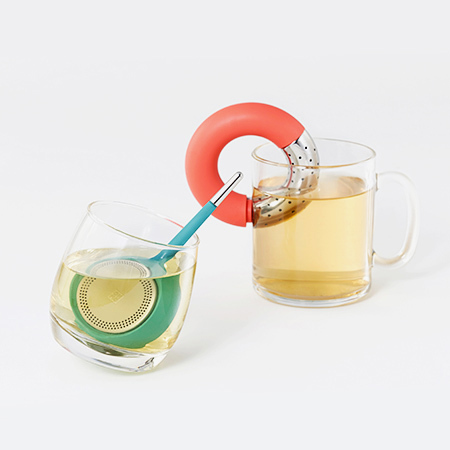 Time for Pimms! 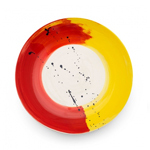 Beautiful tableware is lovingly crafted by artisans in Portugal. 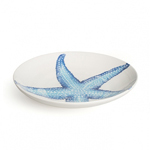 Each handmade plate and bowl is unique and has a modern rustic feel. 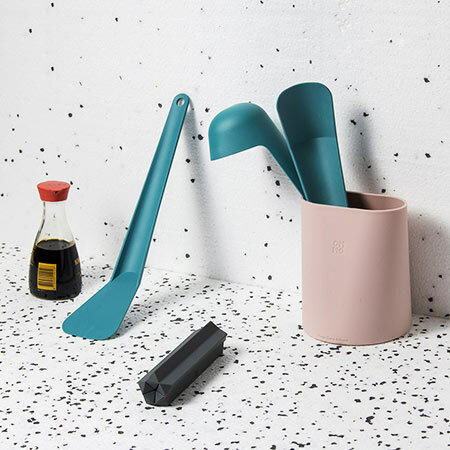 Da Terra tableware is available in a multitude of designs. 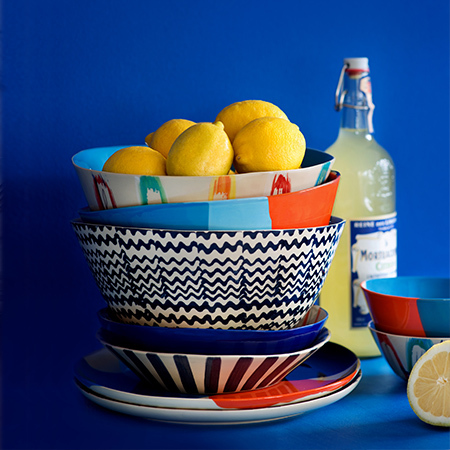 This vibrant dinnerware looks best when the patterns are mixed together for a striking table setting. 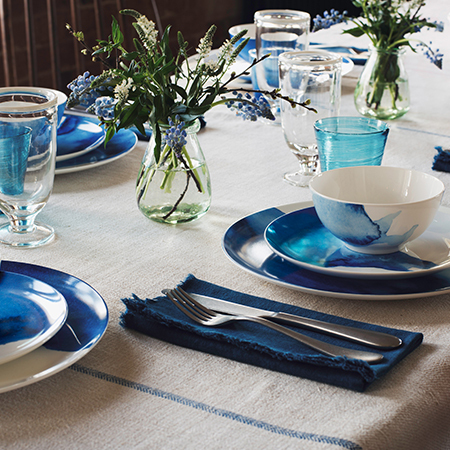 A few finishing touches can easily transform the kitchen table into an elegant dining setting. 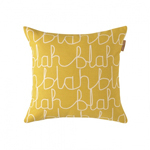 Placemats and coasters can be smart but still contemporary. 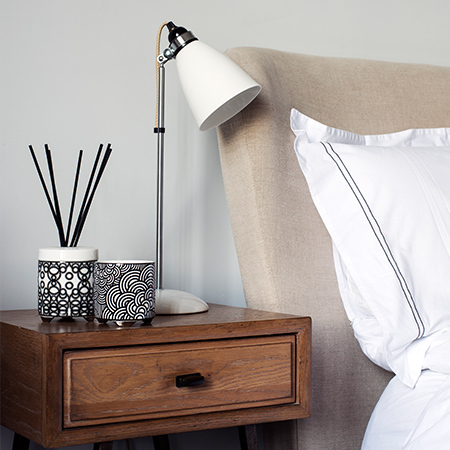 Bring a touch of Scandinavia to the table with bread boards and candles. 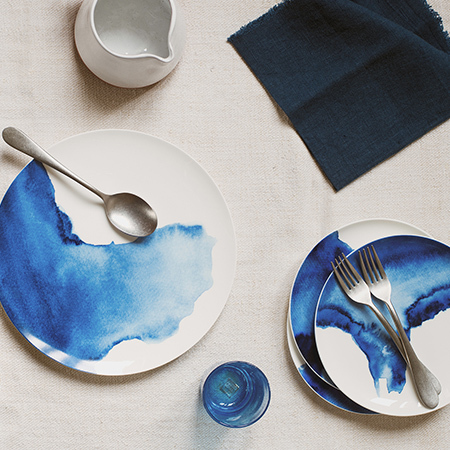 OYOY are the masters of minimal but chic table settings.